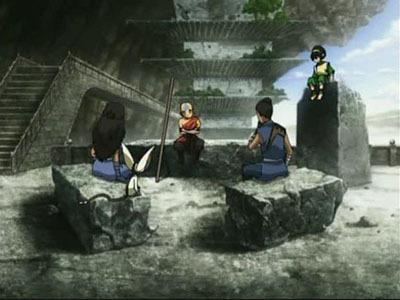 The kids battle Long Feng and the Dai Li when they attempt to show the Earth King the vast conspiracy taking place in his city. 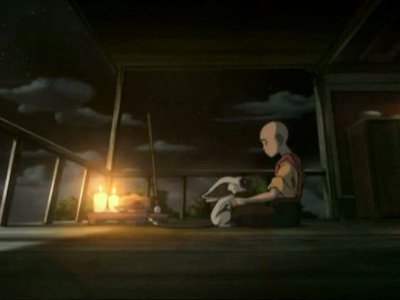 Zuko becomes seriously ill and has feverish dreams as he faces a spiritual crisis. 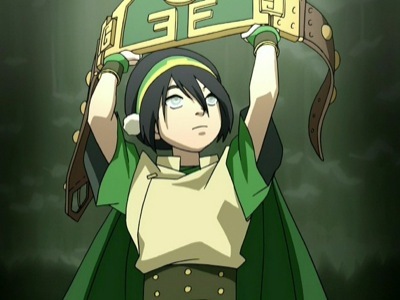 Toph's instructing abilities come into question when Aang cannot seem to overcome a block that keeps him from earthbending. 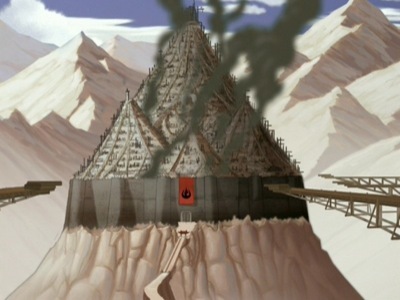 Sokka gets himself in a jam, while befriending what was, moments before, his next meal, and Iroh and Zuko begin training utilizing new philosophies and methods that originate from the other elements. 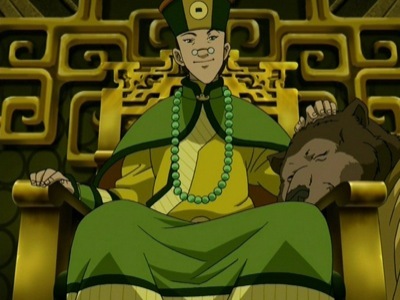 When Aang and the gang meet up with a group of refugees, they tell the gang where they can get on a ferry to Ba Sing Se. 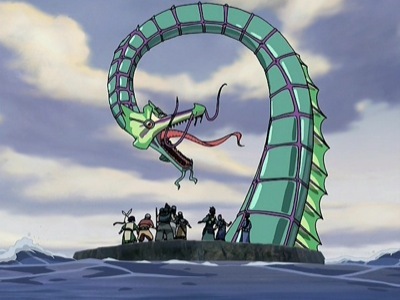 But after a series of events they have to take a deadly route called the serpent's pass with the help of an old friend, Suki. 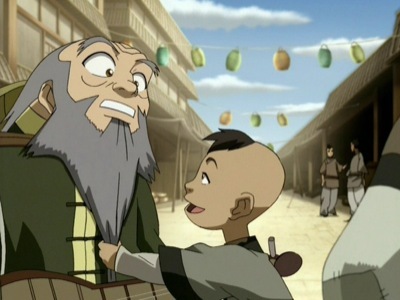 Meanwhile Zuko and Iroh meet up with a boy named Jet and his freedom fighters. 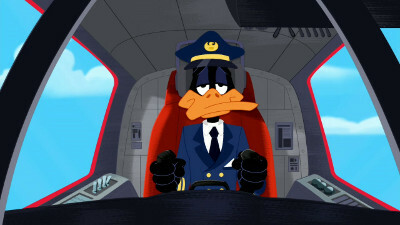 When the gang arrives at a suffering fishing village, a mysterious spirit appears to help the villagers. 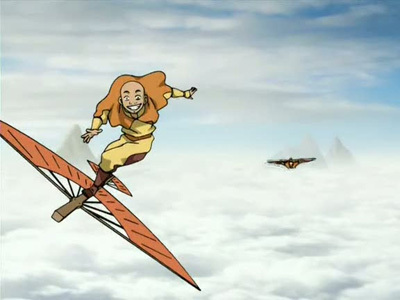 Despite the shocking news the gang have just discovered, Aang insists on trying to find King Bumi within Omashu's borders, even with the dangers that will await him and his friends if his real identity is discovered. 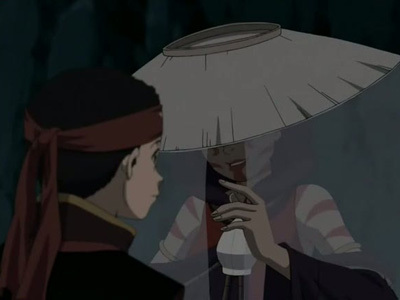 Meanwhile Azula goes in search of old friends to help her with her mission. 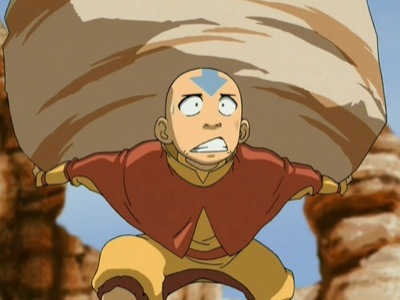 Four days prior the invasion, Aang becomes nervous over his soon-to-come confrontation with the Fire Lord. 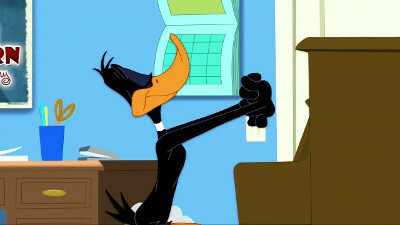 His anxiety gets the better of him as he begins to suffer from outrageous nightmares and hallucinations. 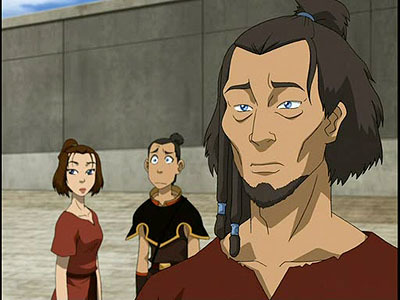 Meanwhile, Zuko becomes upset to learn that he was not informed about a war meeting.